Visitors coming to Barbados should provide proof of adequate means of support during their stay. Visitors wishing to extend their stay should make an application to the Immigration Department on the prescribed form which is available at the department. Visitors are not permitted to engage in any occupation or to accept any employment during the period of their stay. Persons who wish to take up permanent residence in Barbados must provide tangible evidence that they are not likely to become a charge on the nation. Applications should be made to the Immigration Department. 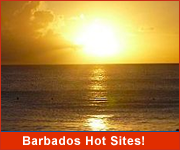 For those considering relocating to Barbados for a couple of years or even just a few months, there are several accommodation options available. Explore our Long Term Rentals section to find the perfect property for you and your family. If you are relocating to Barbados and require the services of an architect, there are several professional architects registered in Barbados. An import permit must be obtained from Veterinary Services before the importation of all animals, reptiles and birds. A Veterinary Officer must examine the animal before it is allowed to leave the customs area. 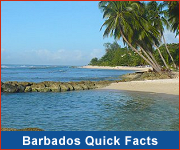 Persons who wish to pursue a course of study in Barbados should apply for a student visa before entering the island. Applications for student visas should be made on the prescribed form to the Immigration Department. 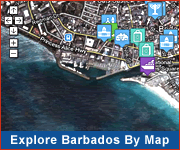 If you are looking to relocate to Barbados, for a couple of years, or maybe just a few months? We can help you to find the perfect property for you and your family.